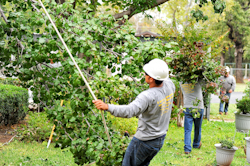 Are your trees over grown or damaged by a recent storm? Maybe you just need some fresh flowers or new landscaping for your yard? Well we are here to help you out 24 hours a day 7 days a week. 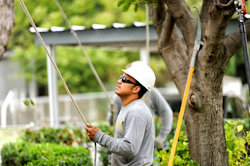 Let us come out and give you a FREE inspection and estimate. 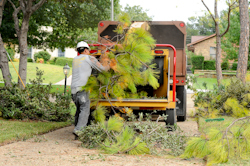 L & T Tree Service prides itself on superior workmanship and service. YP (Yellow Pages) AOL Yahoo!